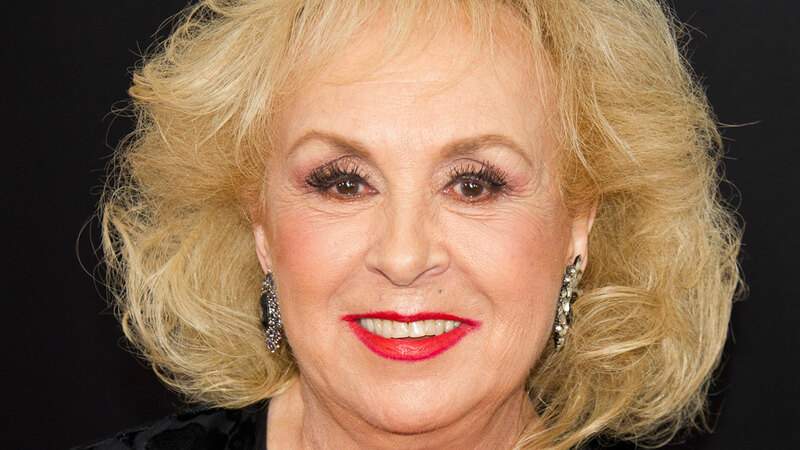 LOS ANGELES -- Actress Doris Roberts, best known for her role as Ray Romano's meddlesome mother in "Everybody Loves Raymond," died Sunday in Los Angeles, a family spokeswoman said. She was 90. The Emmy Award-winning actress passed away in her sleep, according to spokeswoman Janet Daily. Daily didn't know the cause of Roberts' death but said she had been healthy and active. Roberts was born Nov. 4, 1925, in St. Louis and grew up in New York. She began her career on Broadway and worked steadily in theater until TV called. She spent her life as an actress, but it was her role as Marie Barone on the long-running sitcom "Everybody Loves Raymond" that made her a household name. She won four Emmy Awards and received a total of seven nods as best supporting actress for the show. Roberts received her first Emmy in 1983, for her supporting role on the series "St. Elsewhere." The sitcom, which aired from 1996 to 2005, also starred Romano, Brad Garrett and Patricia Heaton. Peter Boyle, who played husband Frank to Roberts' Marie, died in 2006. Heaton tweeted a message, calling Roberts a "consummate professional from whom she learned so much." "Everybody Loves Raymond" creator Phil Rosenthal tweeted the following message: "We loved our mom, the great Doris Roberts. A wonderful, funny, indelible actress and friend." An enthusiastic cook, Roberts co-wrote "Are You Hungry, Dear? Life, Laughs, and Lasagna," a memoir with recipes, in 2005. CBS said in a statement that Roberts "will be remembered for lighting up every room she walked into with an unparalleled combination of energy, humor, warmth and even a little bit of grit."